Attendance tracking software no doubt makes managing employees’ time out of the office faster and easier. Obvious benefits include automating the vacation request and approval process, as well as automatically adding and deducting vacation days as employees earn or use the days. Five hidden benefits are lurking inside of an attendance tracking software system that can boost your business in various ways. Attendance tracking software removes the need to use paper forms from the equation. The reduction in paper use saves the company money on buying paper. It also reduces the amount of paper that winds up on your desk or the desks of the managers and supervisors responsible for approving vacation time. Finally, the reduction in paper use saves trees, which is good for the environment. Gone are the days when employees have to punch a timecard or fill out a time and attendance sheet. Managers and supervisors no longer have to push these paper forms around to calculate the number of hours worked or the time spend on vacation or sick leave. With an attendance tracking system everything is handled electronically. The system also has calculations automatically set to calculate the number of hours, the pay for each employee and the deduction of any taxes or deductions. All of the automation reduces the number of errors that humans can make when calculating the same information. Employees find attendance tracking software easier to use. They also tend to love the access they have to information. 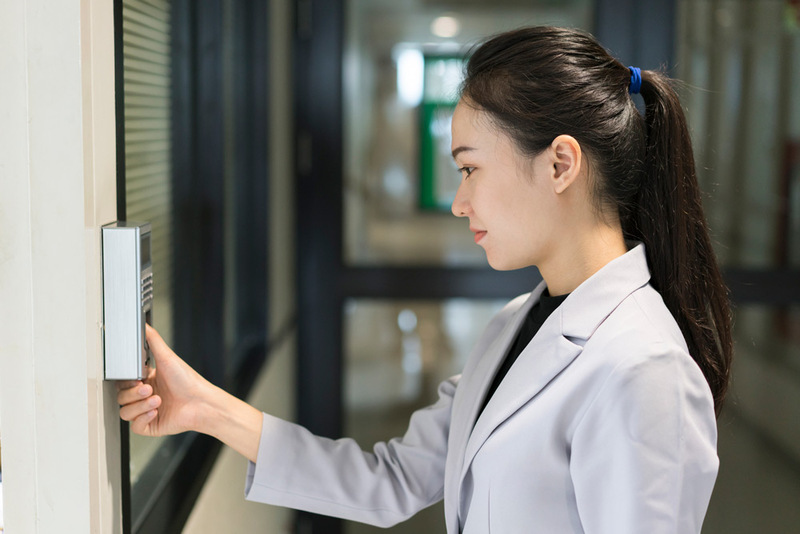 By logging into the system, not only can they “punch” the time clock, but they can also access how many vacation days, sick days and personal days they have left to use. Time and attendance software also helps exponentially when tax time rolls around. Time and attendance systems working along with payroll systems often “talk” to tax filing software so that information can be automatically uploaded. If your business uses a tax advisor, these systems generate electronic or paper reports the tax professional can use for preparing the business taxes. Attendance software often has built-in features to help ensure the employee logging in is the employee and not one of their co-workers doing it for them. This, along with removing the ability of employees manipulating hours on paper forms, can quickly reduce the number of hours employees “steal” from the company. Attendance tracking software brings numerous benefits to a business. Some are obvious and some benefits are unexpected.